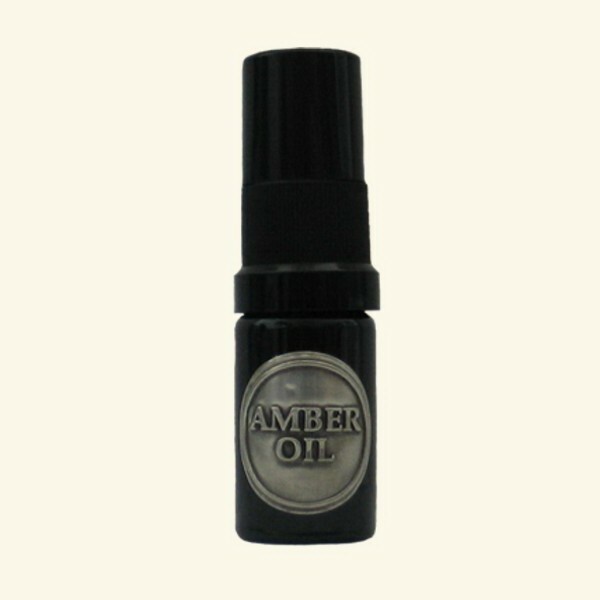 Genuine Natural Baltic amber oil to damaged skin care. Many disliked thistle weeds - an excellent herbal plant used since ancient times in folk medicine. 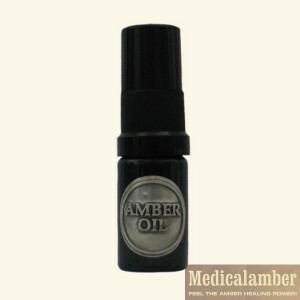 Amber oil mixed with thistle oil from old times were used such additional in traditional medicine by tightens the skin and acts as a stimulus to activate skin regeneration.